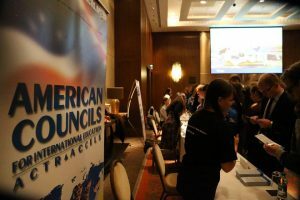 Education USA Advising Centers* in Armenia, Azerbaijan, Kazakhstan, Russia, and Ukraine held U.S. Higher Education Fairs this fall and FLEX alumni in these countries assisted with the events. Alumni translated for U.S. University representatives, assisted with student registration and helped with logistics. In addition to welcoming students and parents who came to the fairs, alumni also had the unique opportunity to meet university representatives and get first-hand information about U.S. schools and the programs. Below are some of the highlights of the Fall 2016 Education USA Higher Education Fairs with FLEX alumni. In Ukraine, a whopping 80% of the Fair volunteers were FLEX alumni! 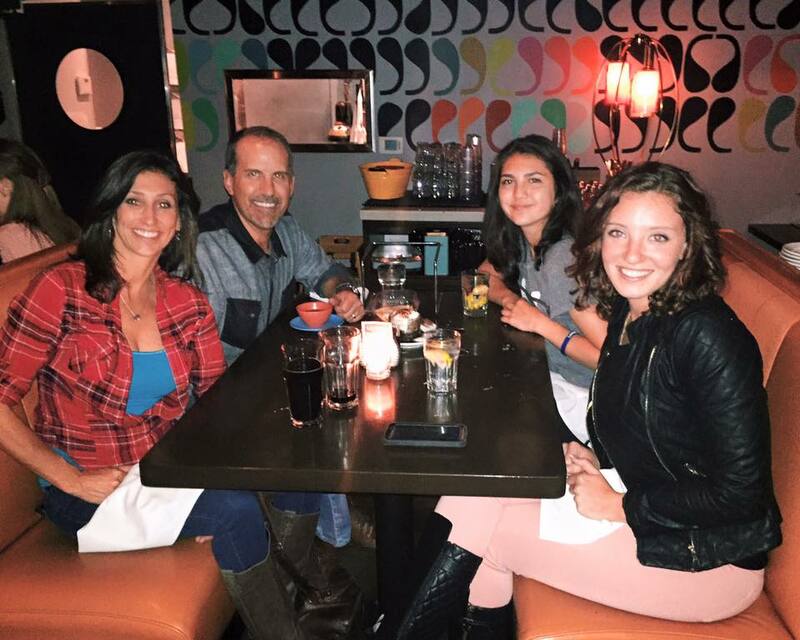 In Armenia the FLEX Alumni program and EducationUSA are close collaborators as EducationUSA Advisor Shushanna Abovyan is also an alumna of FLEX from the 2007 program year and stayed in Carlisle, Ohio! 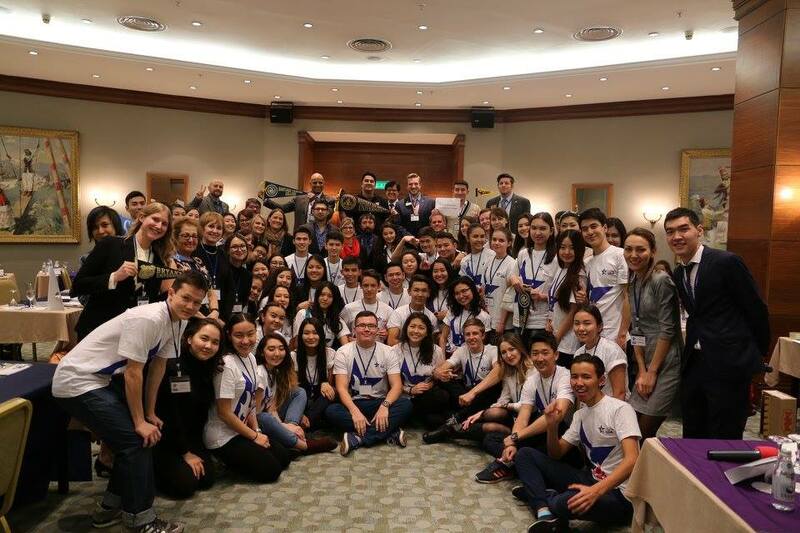 FLEX Alumni in Azerbaijan and Kazakhstan also volunteered at the fairs! Volunteering becomes a way of life after FLEX and sharing these values with their peers and others interested in studying in the U.S. is important to FLEX alumni. At the fairs in Moscow and in St. Petersburg, Russia, 17 universities engaged over 1500 students who attended the events. FLEX alumni Anna Yuryeva ‘15, Dinara Bammatkhanova ‘15, Daniella Aruina ‘15, and Nelli Khachaturyan ’03 were real professionals as they assisted the university representatives.